The simplest, most powerful queue management solution for improving operational efficiency and customer satisfaction in your environment. 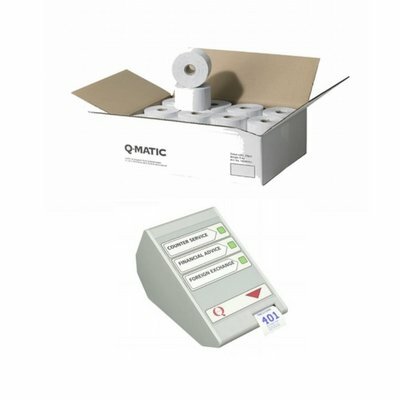 Hundreds of Qmatic Solo are operational in Pakistan. 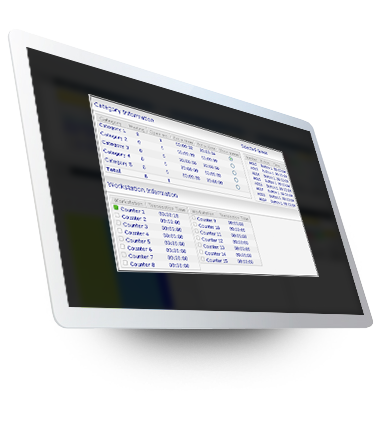 Manage your customer flows without having to depend on a PC. 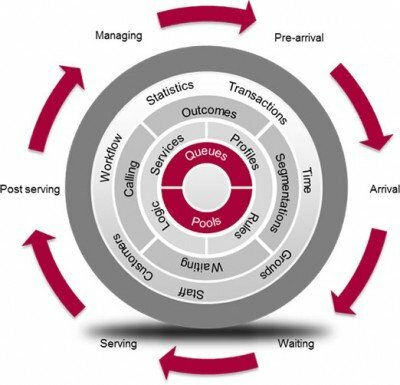 The single location customer journey management platform. Designed for on premise deployment, our modular, stand-alone system organizes queues and provides valuable management information. Solo is a cost-effective, easy to install solution that streamlines and informs your service environment, and scales with you as your needs change. 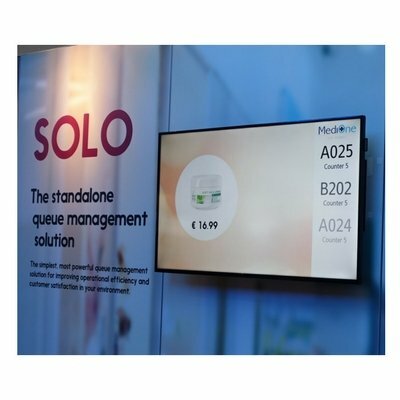 Solo connects with LCD screens to communicate text, images and other relevant information to customers, patients and citizens in your waiting and service environments. 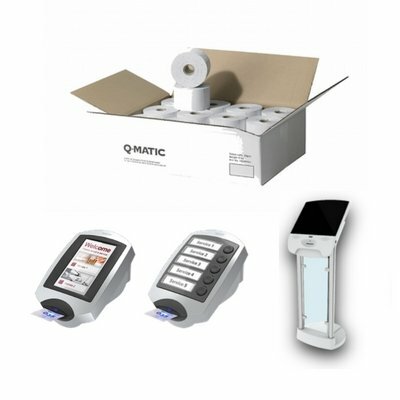 It can be integrated with Qmatic and third party digital signage solutions. Our unique solution, Cinematic, allows you to control where messages appear and to plug in any type of video feed to create better flow, lower perceived wait time, and happier people. 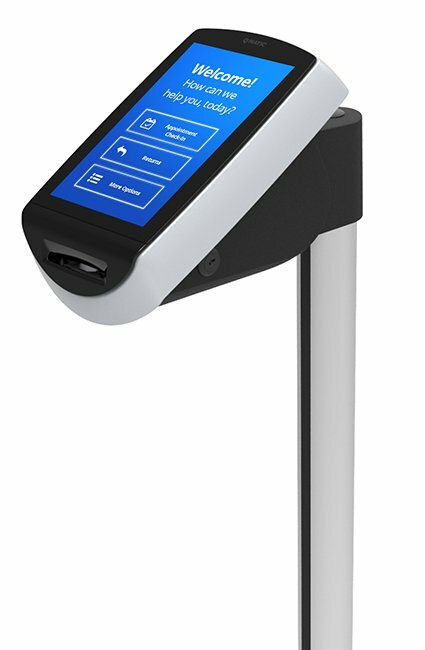 Solo Mobile allows customers to join the queue by entering their contact information in a self-check-in kiosk. Then, rather than standing in a line, they can enjoy their wait time productively. 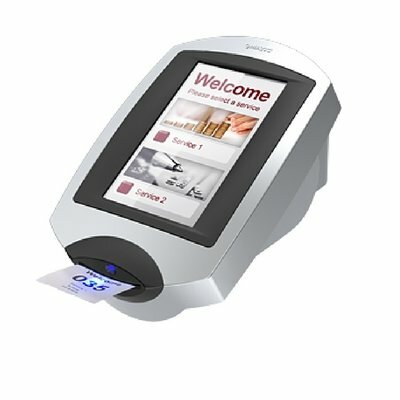 The system uses the information to generate e-mail messages, alerts, and SMS messages that enable employees to summon each customer when it is his or her turn. 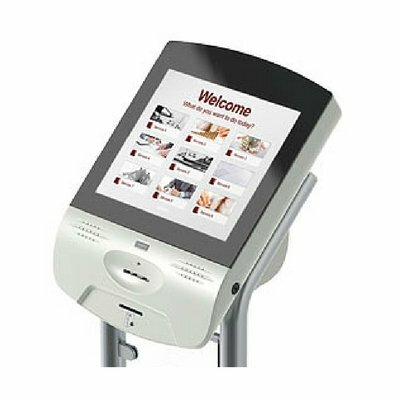 Install Solo on its own wireless network quickly and simply from the Qmatic self-service kiosk. No software, PC, or special wiring is needed. This intuitive plug-and-play resource connects the most important customer journey communication functions. Together, the Spotlight mobile media player app and Mobile Connect form a complete queue management solution. Employees can maximize productivity and service by calling customers, sending mobile alerts, and updating digital signage exactly when needed to keep the environment working efficiently. Solo Mobile Connect is a smart business app for Android and IoS that empowers your mobile workforce to engage personally with customers and to make informed service decisions with speed. This insight and responsiveness lead to more productive employees and improves the customer experience. Spotlight mobile media player app delivers targeted media, graphics and queue status information to your customers. 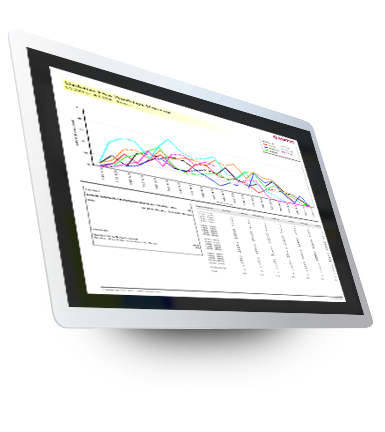 It is an integrated, convenient and cost-effective way to keep your customers informed. Solo aggregates vital customer journey management activity including customer service volume, services requested and wait times. These up-to-date journey insights help you build a clear picture of how the organization is satisfying customer and employee needs. The information can be reported to a central management information system you can use to keep improving. 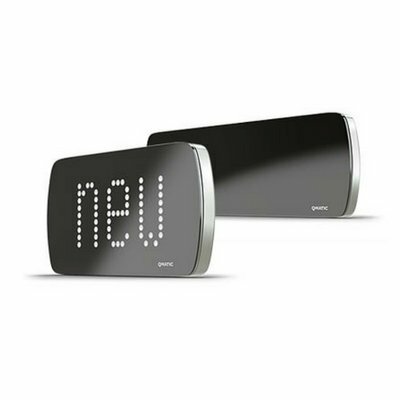 Solo is ideal for locations with one or more service categories and needs ranging from self-check-in, Click & Collect, customer alerts, and digital signage. Its web-based, mobile, and wireless solutions work on a network or offline, and are easy to install and integrate. Upgrade Solo as needed to work with Orchestra without replacing hardware, making it a cost-effective way to extend your solution as needed.